Announcing New Bible Basics RP3 Patch - HOLES! “Holes” will be the sixth patch in the Bible Basics RP3 Series. 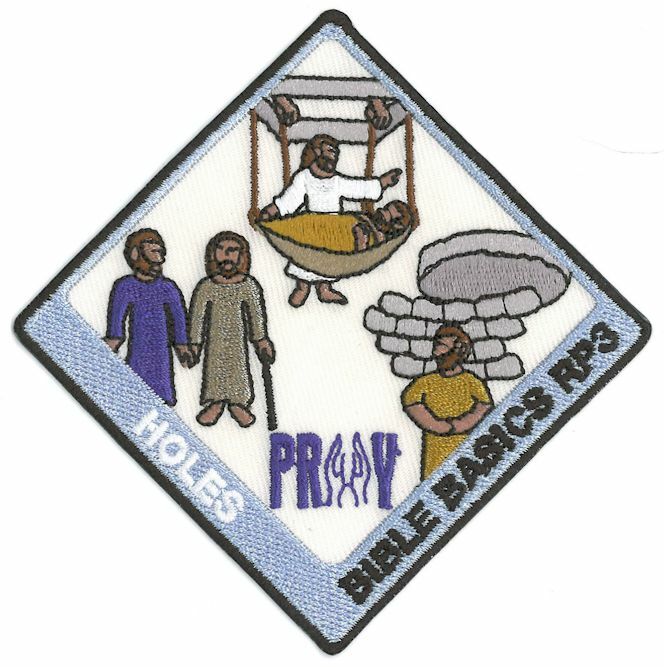 This series offers Bible patches based on objects in the Bible such as water, birds, boulders, tents, and now holes. The Holes patch will remind students that God wants them to be whole, even as they consider the “holes” in their own lives. God understands the realities of our lives including sibling relationships, bullies, anxiety, depression. Choose carefully who to follow so that you will not be led astray from the path God wants for you. Put your faith into action and take risks. Get close to Jesus. Visit the P.R.A.Y. website to request your copy of this free curriculum . The idea for the “Holes” patch came from Mark Hazlewood, former CEO of P.R.A.Y. who retired in October 2016. During a presentation on the Bible patch series to the P.R.A.Y. Board of Directors and while explaining the endless possibilities for new patches, in his typical spontaneous and fun-loving way, Mark tossed out an idea for a new patch called “Holes” and started naming stories with holes in them.  He even proposed a design ... a patch with a gaping hole in it. He got his laughs, but then seriously, everybody liked the idea. We went with his concept (but not his design!). The Hazlewood family got together to sponsor the Holes patch in honor of Mark’s retirement from P.R.A.Y. after serving as CEO for 33 years. Thanks to the Hazlewood family for recognizing Mark in this special way while supporting the P.R.A.Y. ministry at the same time. A patch sponsorship costs $1,000 to help cover the expenses of startup costs, i.e. curriculum development, patch design, initial inventory, etc. Sponsors may be an individual or a group such as a family, scout group, or church. The name of the individual or group will be printed on the patch handout. Sponsors will also be acknowledged in the P.R.A.Y. Annual Report. Please consider sponsoring a patch. Martin Luther said, “The Bible is the cradle wherein Christ is laid.” By sponsoring a patch, you are reaching out to children, youth and families and nurturing a lifelong love of Holy Scripture. Click here to see the patches available for sponsorship. Call P.R.A.Y. at 1-800-933-7729 to sponsor a patch today. A new chart showing the stories, texts and lessons for each patch has been posted online. This chart provides a quick summary and will help you select an appropriate patch for your group or family to engage in. 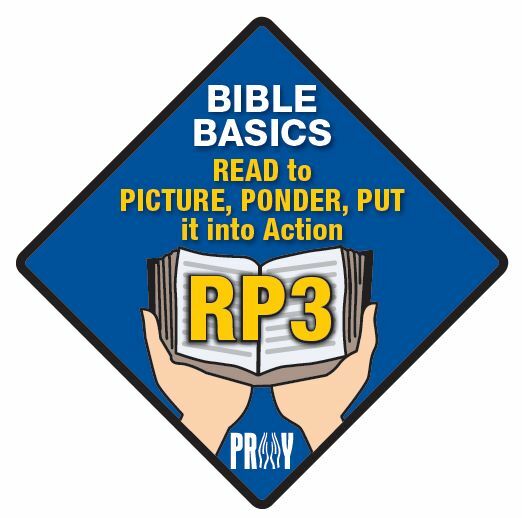 Want to share the RP3 series with your congregation or scout group? Provide this chart , along with the RP3 flyer , to paint a complete picture. Thank you for sharing your love of Holy Scripture with others! P.R.A.Y.’s website has a new feature, the “Community Hub.” The Community Hub is a place for you to post your comments and share your ideas so that others in the P.R.A.Y. community can benefit. Nearly 4000 RP3 patches have been earned since 2015. We know there are RP3 teachers who have valuable experience to share. We encourage you to visit the Community Hub and share your best practices. 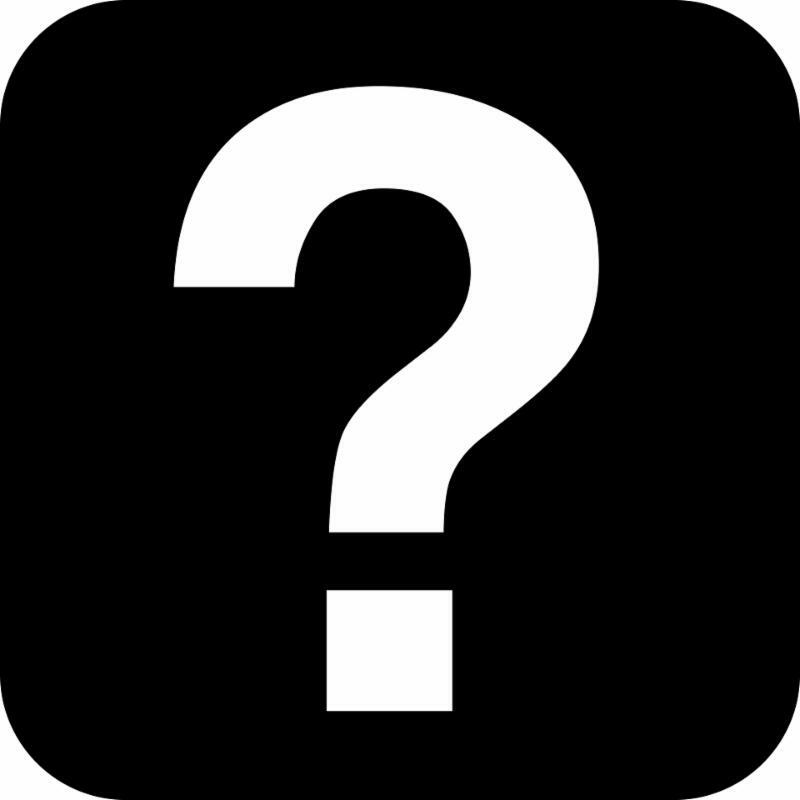 For those of you just starting the program with lots of questions, we encourage you to ask your questions online. Let’s get the P.R.A.Y. Community helping each other! Click here to read and post comments on the RP3 patches. Please note, you will have to login to your P.R.A.Y. online account in order to be able to post comments. Be sure to “Watch Forum” to know when additional comments are posted. Thank you for helping to build a RP3 network on our Community Hub!